The Energy! Spring brings a renewed energy that keeps the party going. Especially in Minnesota, as we begin to see the ice melt away after a long winter, people are ready to get out and have a good time! Off-Peak - These early months of the year are still off-peak, so your options for entertainers are much broader than as we get into our crazy September! We also may have the flexibility to work with you on your package to really customize exactly what you're looking for. It also helps to make your wedding stand out when you're not competing with as many other weddings on the same date. Winging it! It's hard to know what the weather will be like - we may be shivering in the cold or sweating on a hot day, but that's part of the fun and we can run with whatever Mother Nature decides to send us that day. We thrive on catching the feeling of the moment and playing the right song to meet the right mood. And we can be flexible with an outdoor or indoor situation - regardless of what twists and turns the day may take. Whatever season your wedding is in, we love bringing stellar live music and keeping people singing and dancing all night! 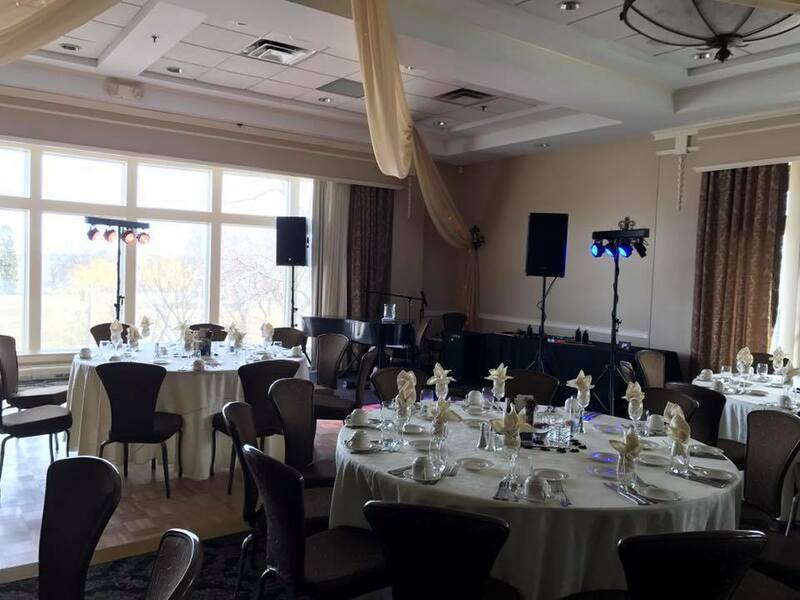 Below are some pictures of a recent Solo Piano Show we did for a Spring Wedding that was a total blast!